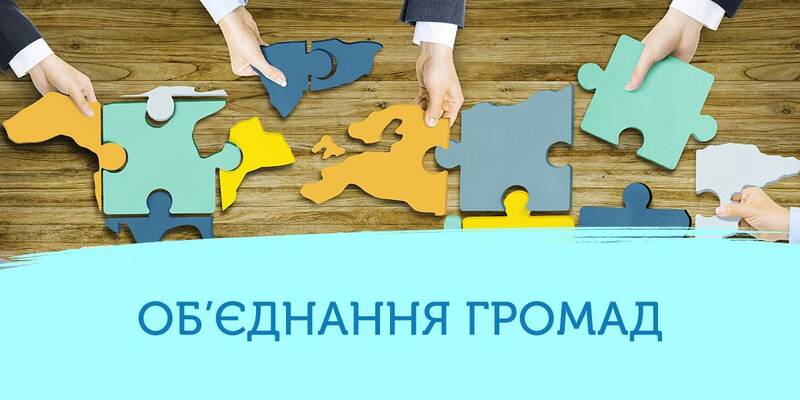 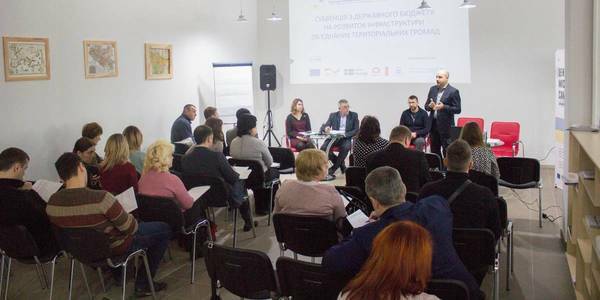 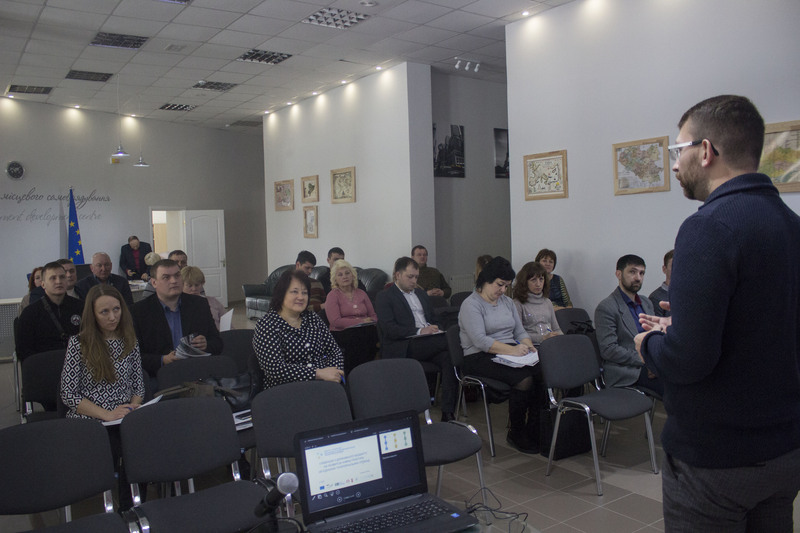 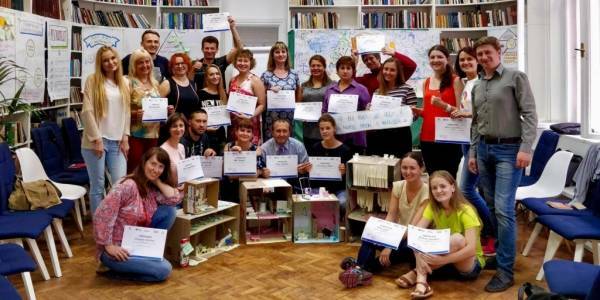 On 16 March, experts from the Sumy Local Government Development Centre, established with the support of the U-LEAD with Europe Programme and MinRegion, held a seminar for the representatives of AHs on the "State Budget Subvention for Infrastructure Development of Amalgamated Hromadas of the Sumy Oblast in 2018". 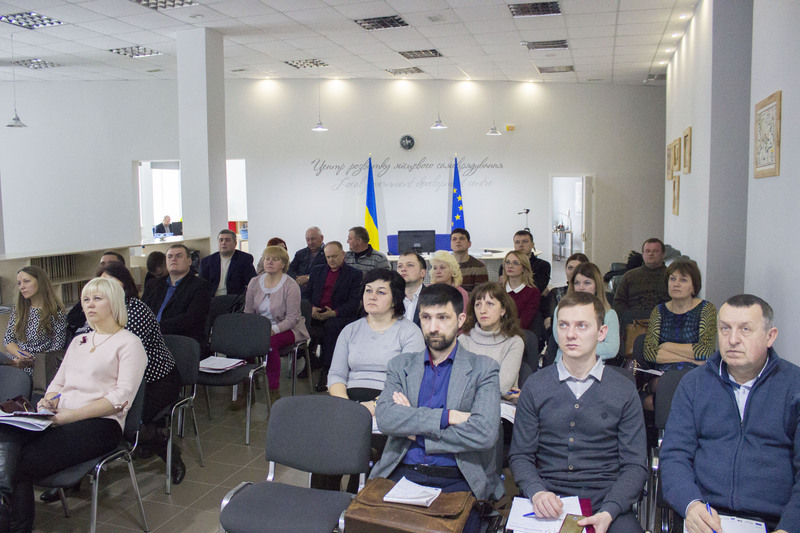 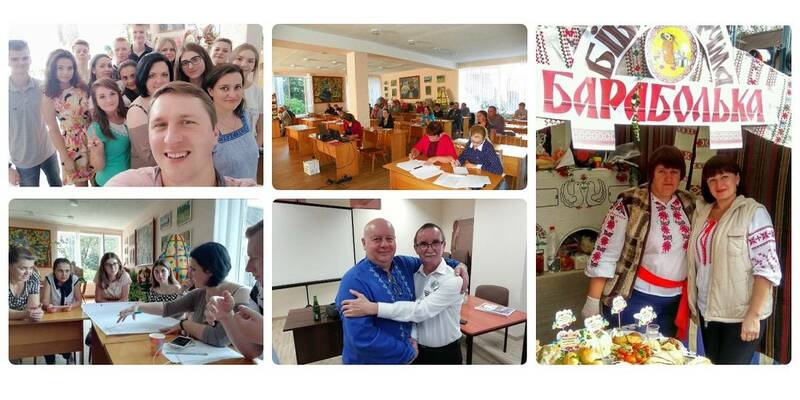 In 2018, the AHs of the Sumy Oblast will receive a subvention from the state budget for infrastructure development. 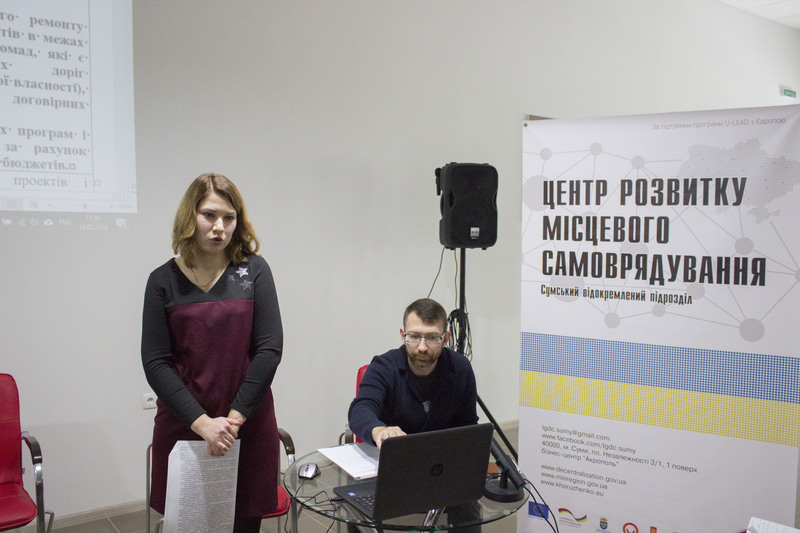 More than UAH 76 million are envisaged for 28 AHs, said Hryhorii Starykov, regional development adviser of the Sumy LGDC.